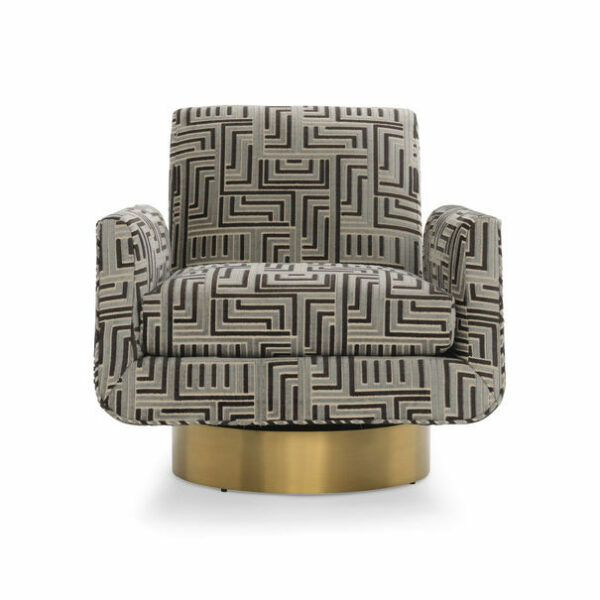 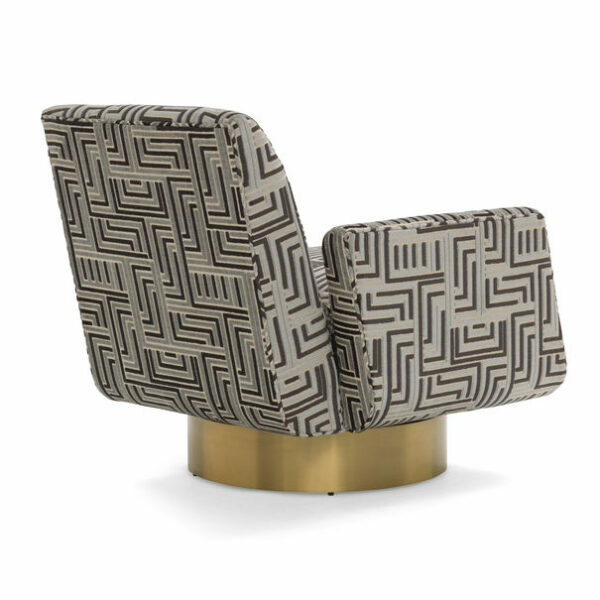 Incorporating sleek space-age lines and lounge-like ease, this striking Mid-Century-inspired swivel chair commands the room from all angles. 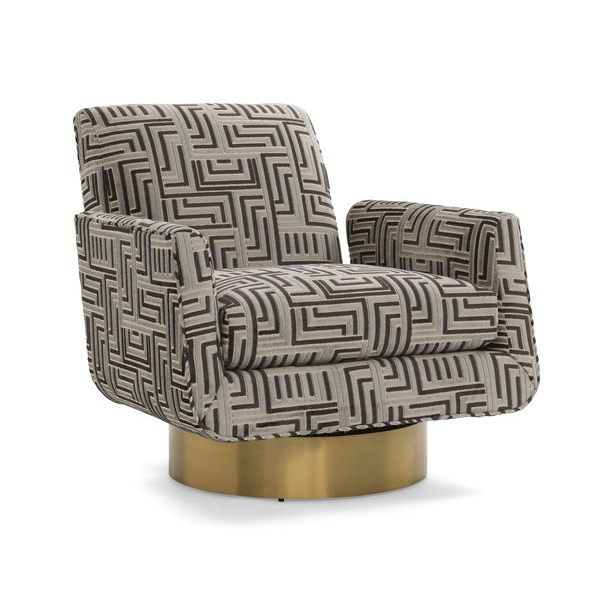 Sleek and low with a generous bullnose seat and supportive angled back, Supernova offers outstanding comfort. The inside of the chair is cleanly upholstered and free of stitching details. 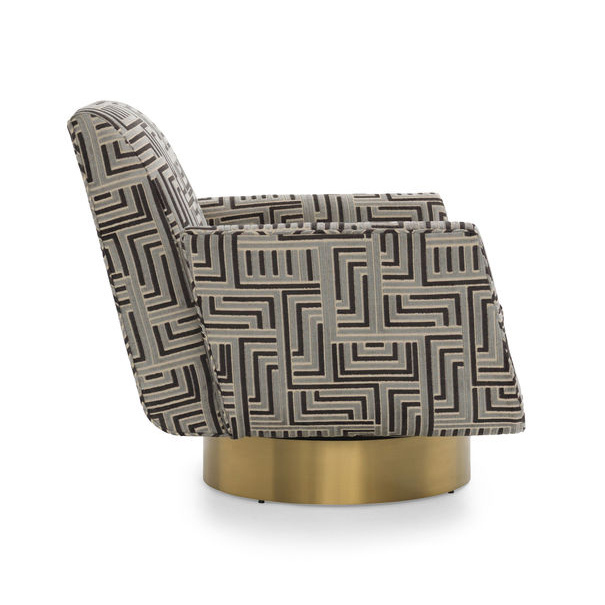 Outside, it is accented with a welt detail that emphasizes its shape.